80 % Diet 20 % Exercise. The key to getting the best results from sport or exercise is to realise that 80 % of your results will be due to your diet. Often just a few small changes can make a real difference. We stock all the Herbalfe Sport Products and simply adding them will help your results. High intensity and high impact circuit. 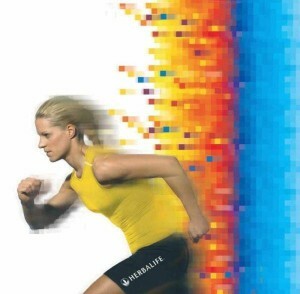 Why Herbalife Sport Products ? Because 80 % of your results – whether that is boosting stamina, energy or recovery – will be due to your diet. Adding the right products (at the right time) will help you get better exercise and sport results. Ranging from boosting energy, to better stamina and faster recovery. 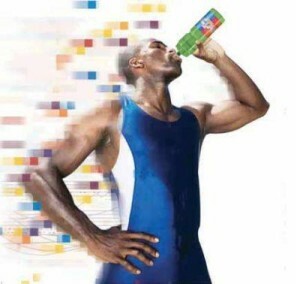 The herbalife sport products are easy to use, taste great and are very effective. Simply follow the links for more detail.